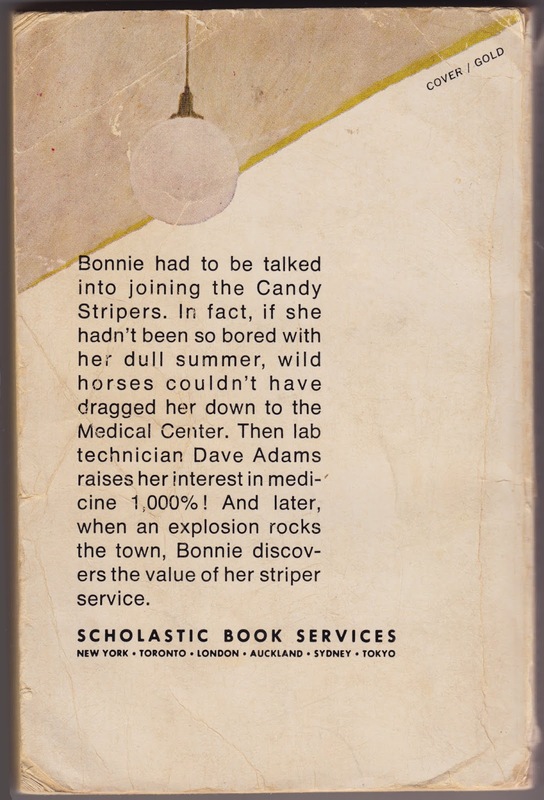 Back Cover Blurb: "Bonnie had to be talked into joining the Candy Stripers. In fact, if she hadn't been so bored with her dull summer, wild horses couldn't have dragged her down to the Medical Center. Then lab technician Dave Adams raises her interest in medicine 1,000%! And later, when an explosion rocks the town, Bonnie discovers the value of her striper service." 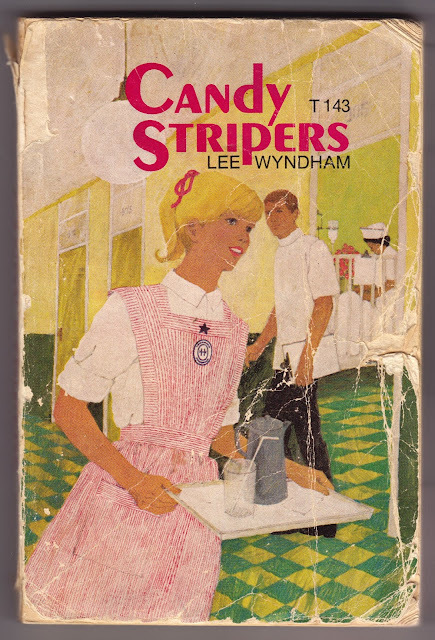 Author's Note: "CANDY STRIPERS is a romance woven around the fascinating hospital field open to teen-age girls. 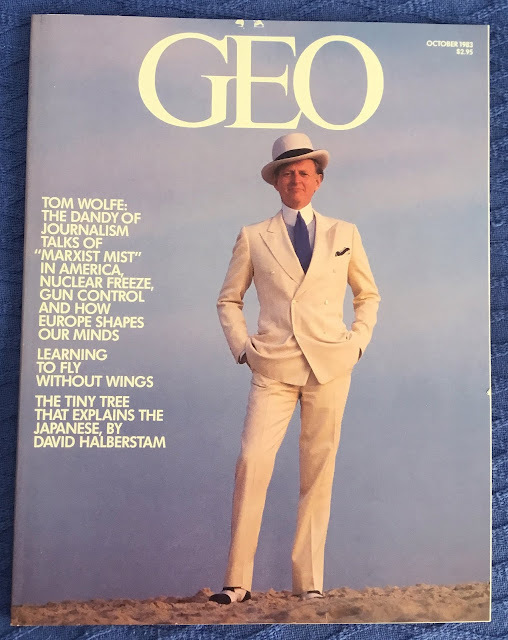 It is in no way intended to portray real persons, or the exact workings of any hospital, but is a composite of information gathered and observed and turned to the fictional uses best suited to the ramifications of my plot." Opening Sentence: "Bonnie Schuyler, blonde hair caught up in a high pony tail, stomped out of the house and glared at her mother's May garden without seeing a single spring blossom." Random Passage: "Feeling rather foolish, Bonnie told him, and as she talked, Nancy wrote the information down on a large white card. 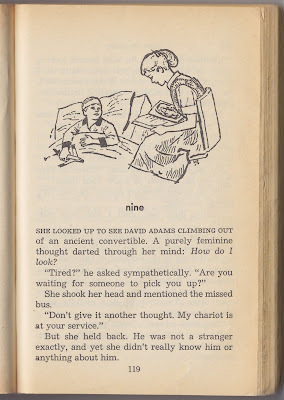 'For goodness sakes,' Bonnie said, 'I wouldn't have even come down here if that David Adams up in the lab had not been so insistent.'" 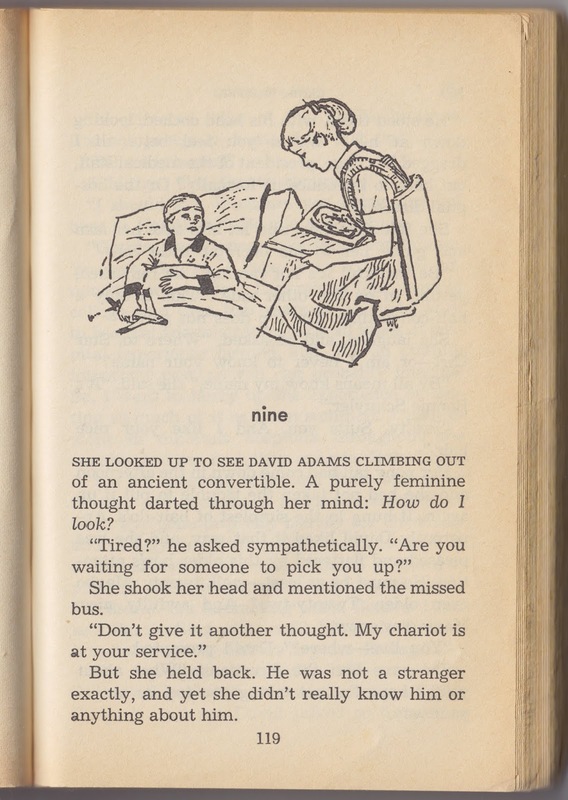 Goodreads Review: "I hardly have words for this adorable vintage perfection. Sweet, innocent, uplifting, it was just a breath of fresh air after a steady grind of modern YA. I was completely absorbed in her little summer world. I just wish there were sequels!" — Stephanie A., July 2, 2012. 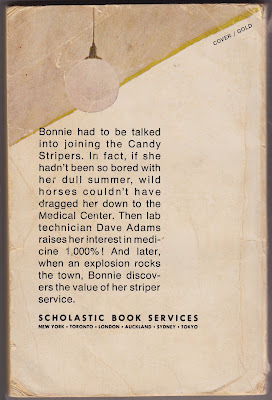 Notes: The enthralling teen romance Candy Stripers was included for several years in Scholastic's book fairs, monthly programs which allowed young students to purchase books at a discount. As such, it influenced many girls into volunteering with Candy Striper programs at their local hospitals.